You can find all of the mods featured in this month’s roundup and others in my Steam Workshop Collection “Odin Gaming Mod Roundup“. 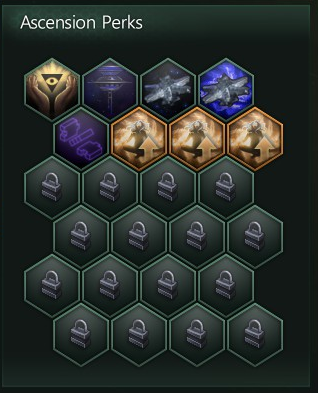 Ever conquer a Fallen Empire, see their core worlds stacked with massively productive buildings and wonder how you, the supposedly superior conqueror of the FE, are unable to build these things yourself? Well, now you can. 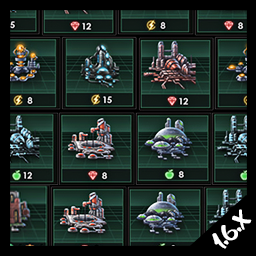 There are five new common technologies and four new rare technologies that unlock Tier V buildings identical to those used by the FEs. Note that this mod won’t be compatible with other mods that change default building stats. I’m often of the view that bigger = better, so love these sorts of mods! Adds a massive 52 new Ascension Perks to the game, with more around the corner. 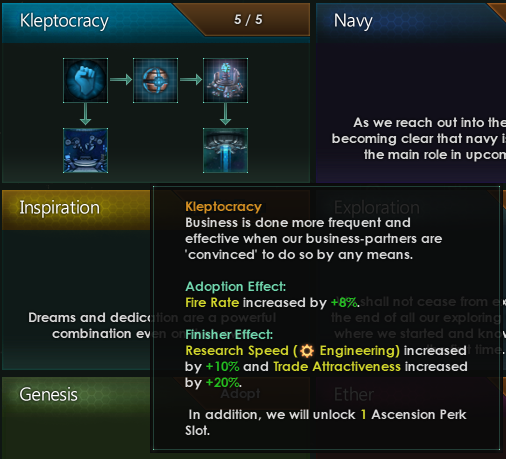 What’s more, the author has come up with some creative perks, such as the ability to gain interest on stored energy credits, or the ability to combine perks from the various ascension paths (i.e. they’re not longer mutually exclusive). 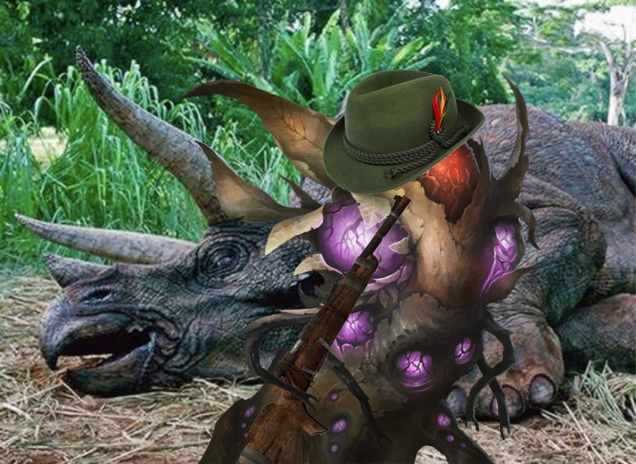 Pairs well with Expanded Stellaris Traditions, below, and made by the same author. Note that neither of these are save-game compatible. Introduces 19 new traditions into the game with the intention of aiding role-play and to stop forcing empires to adopt traditions that don’t suit their backstory (which players might feel compelled to do with the default, and more limited, choice of traditions). The author takes lots of inspiration from the Plentiful Traditions mod, featured in previous months’ round-ups! Pairs well with Expanded Stellaris Ascension Perks, above, and made by the same author. Note that neither of these are save-game compatible. 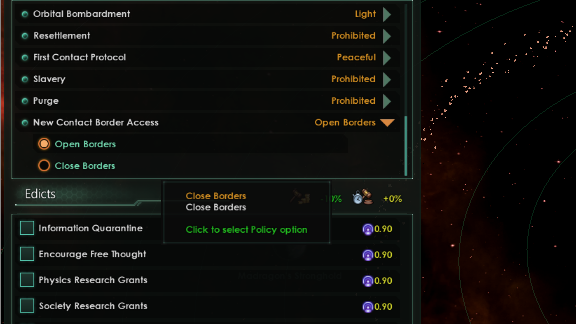 Another simple but effective mod from Gumus (see Closed Borders above), this reduces the ethic points cost of the Hive Mind ethic from three to two so that there is one point remaining for a non-fanatic ethic. 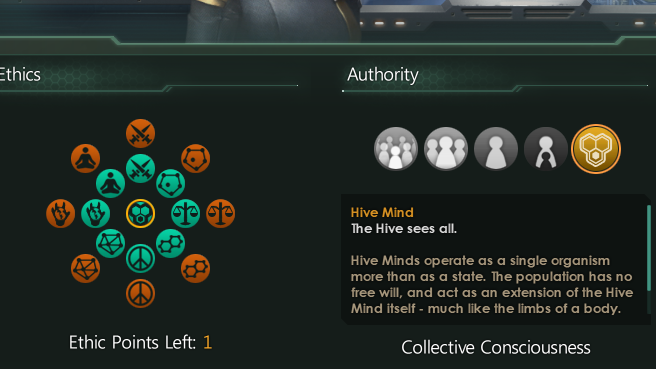 This adds more variety to the Hive Minds in the game. 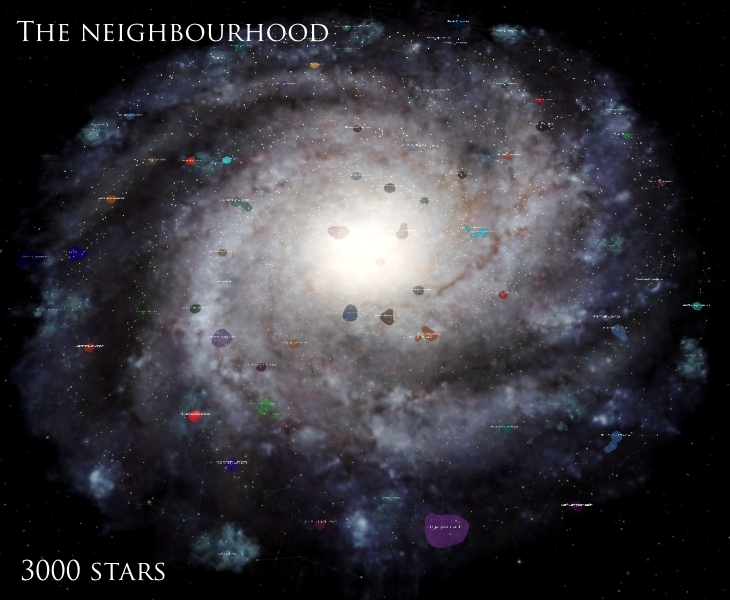 I’m always for adding more variety to the Stellaris galaxy; the galaxy is a big place, and it makes sense that there’d be nearly infinite variation in the various celestial bodies one encounters. The intention of the civics added by this mod was to create unique gameplay experiences. 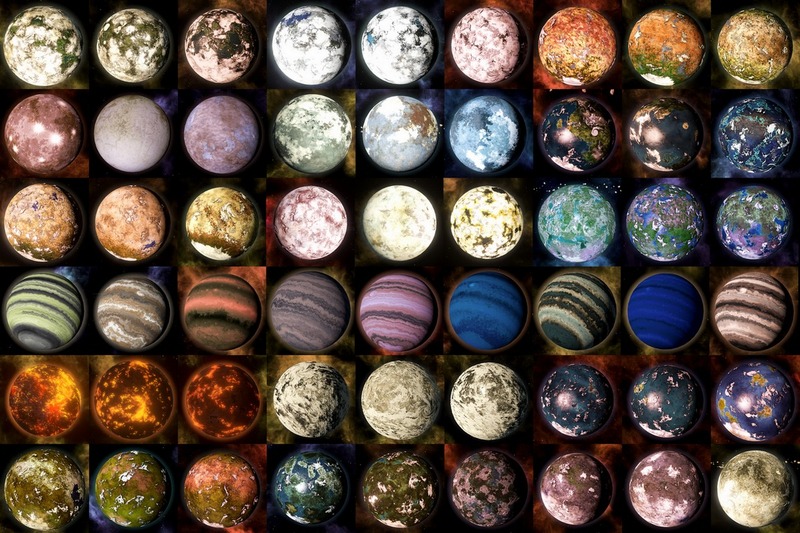 Example civics include Young Space Brothers, in which the moon of your homeworld is populated with a primitive species (amongst other changes), and Primitives Caretaker, in which your home system as four planets inhabited by primitives. 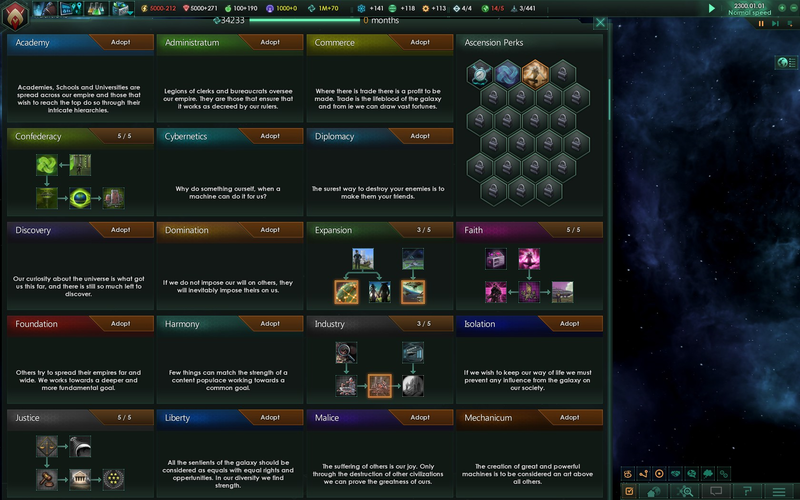 This is a component of a mod by the same author, called the Ultimate Merge Mod, which also includes other civics mods, the legendary Ethic & Government Rebuild mod featured in May’s Roundup, and more. 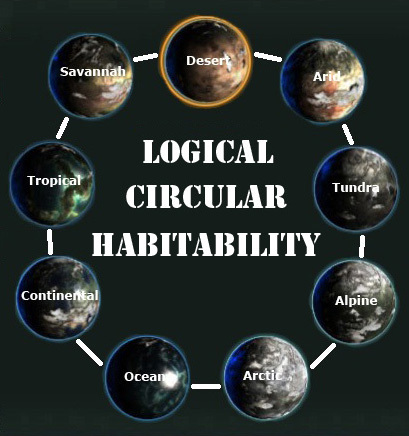 This mod does what it says on the tin, with your species’ world preferences (and corresponding habitability) modified according to the new circular relationship (as shown in the image above), rather than as per the vanilla wet, cold, and dry climate groups. This mod immediately had me enthralled. 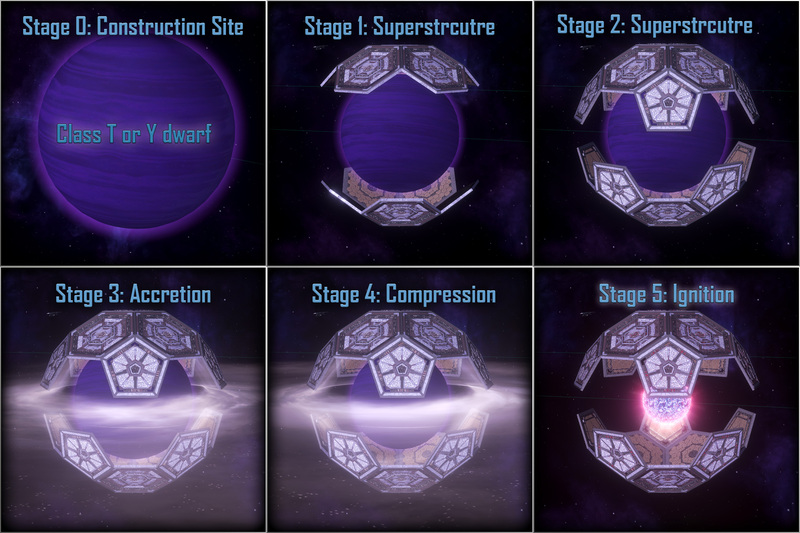 It’s a companion to the Real Space mod featured in June’s Roundup, and allows the player to build a minor megastructure (a kilostructure?) called a stellar catalyst. This triggers fusion in a brown dwarf star, generating some energy (less than a Dyson sphere). This one just really captures my imagination. Real Space is amazing by itself – it’s great to see it being built upon by other modders! For the fourth month running, Plentiful Traditions has received additions. This month sees the new “Kleptocracy” tradition tree, which emulates ruthless exploitation of natural resources. Scarcity looks like it’ll be a massive total-conversion mod in a completely novel fictional universe inspired by the author’s own history with science fiction. The seventh diary from the author expands on the lore of three more of the 40 premade empires being introduced: the Federation of Lesh-Har System-States, the Hidden Republic of Scosm, and the Oshdan Peacekeepers.